Medical Equipment with LV3096 – Shenzhen Rakinda Technologies Co., Ltd.
Due to the imperfection of the domestic public medical management system, the high cost of medical treatment, the lack of channels and the low coverage have plagued the people's livelihood. In particular, the medical problems represented by "inefficient medical systems, poor quality medical services, poor medical treatment and expensive medical treatment" are the main concerns of the community. The problems such as overcrowding in large hospitals, lack of care in community hospitals and cumbersome procedures for patient visits are all caused by poor medical information, polarization of medical resources and inadequate medical supervision mechanisms. These problems have become an important factor affecting the harmonious development of society. 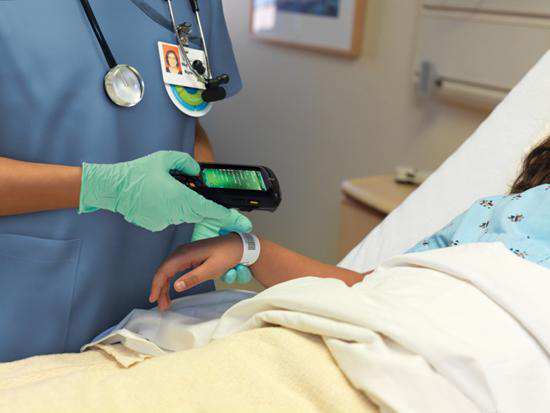 Based on the construction of digital hospital, the smart hospital can be a handheld hospital based on medical equipment mobile devices, and innovatively uses the modern mobile terminal as an entry point to fully apply the mobile portability feature of the mobile phone to the medical treatment process. Embedded terminal is Shenzhen Rakinda LV3096 scan module, can effectively help hospital information accuracy and efficiency; also ensures that the data will not be lost, improve the efficiency of medical treatment and experience. 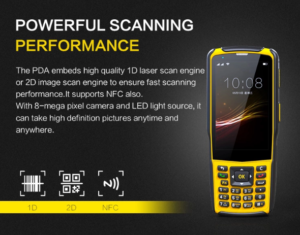 UIMG adopts independent core technology, including optical system, photoelectric coupling system, digital image, codec, embedded system and other comprehensive technologies;can read the international standard two-dimensional bar code; small size, high integration; scan speed can reach 300 times / second! Since 2000, Vision has rich background and extensive industry experience in auto ID of embedded scan modules and smart devices. 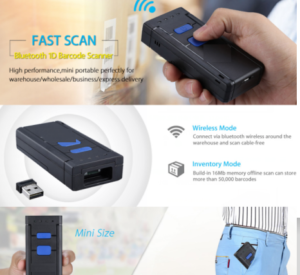 Its self-developed mobile payment smart devices and smart community core devices have been successfully applied in various industries including Intelligent public transport, logistics and warehousing, manufacturing, smart communities, smart medical, unmanned supermarkets, access to the market's praise! 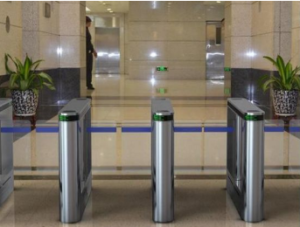 Invites intelligent equipment research and development operations (channel gates / smart access / smart bus / handheld bar code machines / self-service terminals and other smart devices) win-win cooperation, to provide customers with quality solutions!